yeah, great! At the moment, the layout is very similar to the International site for the Lesser White-fronted Goose at www.piskulka.net, but this will change when decisions are made about the purpose of the site. 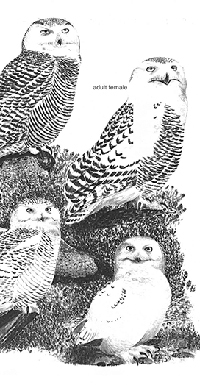 Here comes the web-pages of the International Snowy Owl working group!